Need an exciting way to lose weight? Need to increase your energy level? 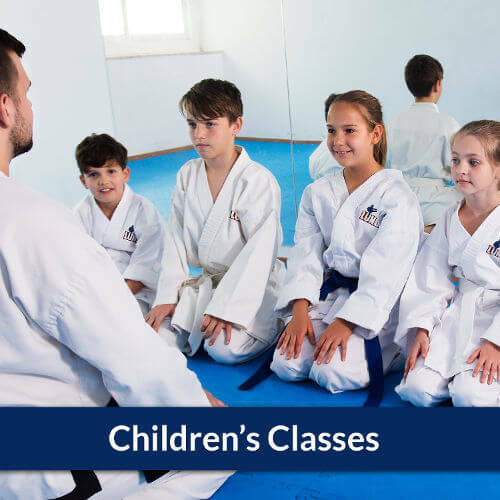 At Lund Martial Arts Academy we teach a comprehensive system of martial arts where students learn to defend themselves both from standing and ground positions. This system of self-defense relies on the mastery of well-defined mental principles that can be transferred to every area of life. These principles aren't just used to effectively defend yourself, they also help create stronger character and confidence leading the way to the life you desire. Instructors at Lund Martial Arts serve as experienced guides who will support you to safely develop your body and mind. We promise to always provide a clean and professional classroom environment that both welcomes and challenges you. 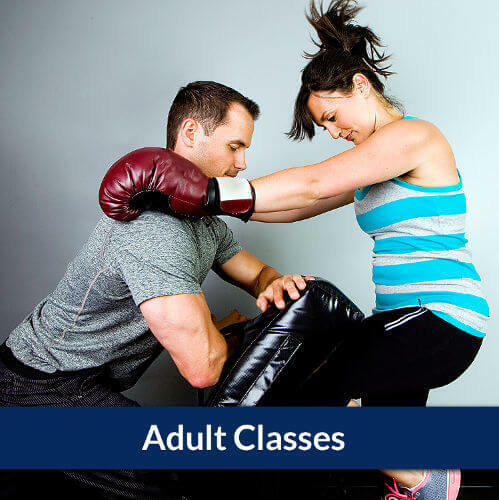 While you practice punches, kicks, arm locks, and chokes, we will help you enjoy your journey in the martial arts. We always offer trial classes with no obligation so it’s easy for beginners to get involved with no extra stress. We hope you’ll contact us and learn more about how training at our academy can can truly improve your life. Resolve and Decide to do something worthwhile with No Excuses. Using Focus and Direction as a tool to Relax and find Tranquility and Inspiration.